A 2-BR, 2-BA villa, with outside open patio, within cul-de-sac. Updated, Tile, Wood-laminate-carpeted flooring, Neutral Colors and Accents ... one you do not wish to miss! 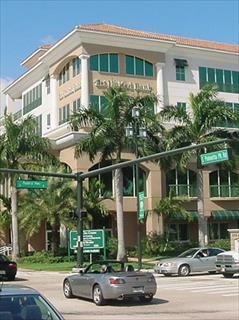 Within approximately 3.5 to miles to trendy downtown Delray Beach and The Atlantic Ocean Shoreline. Information obtained from FLRAPB is current as of 4/22/2019 2:32 AM. Information provided by seller/other sources, not verified by broker. All interested persons should independently verify accuracy of all information. Information deemed reliable but not guaranteed. Information provided is for consumers' personal, non-commercial use and may not be used for any purpose other than to identify prospective properties consumers may be interested in purchasing.